Give us a call to learn more about the roofing systems today. Norman Roofing Co. offers many roofing systems and materials to fit any or structure. From simple shingle systems such as asphalt or tile, to flat style systems that can use TPO or Built Up. Looking for something unique looking? We can work with you. 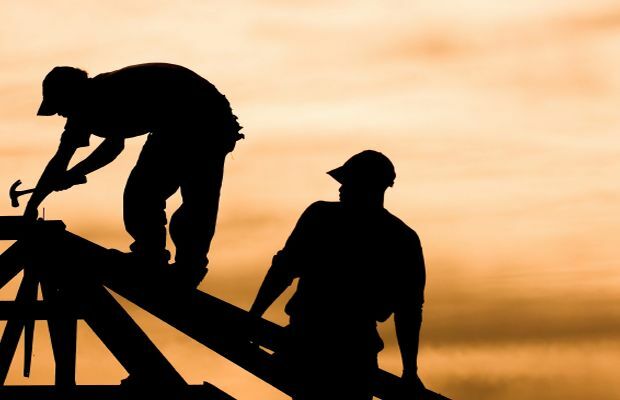 We never sacrifice quality construction for astetics, but we know at Norman Roofing Co. we can find a perfect solution for all of your roofing needs. We provide both commercial and residential services. CALL US TODAY and let us know what we can do for you and your roofing needs. 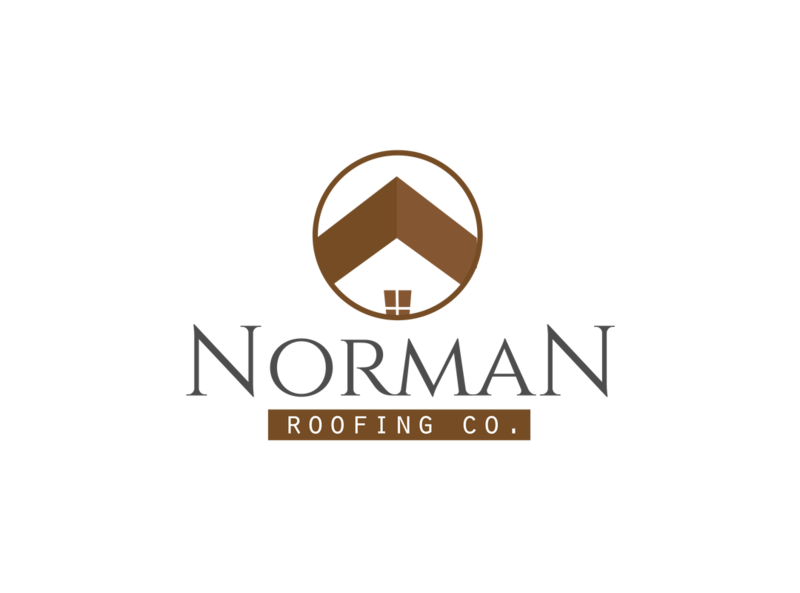 "Cant say enough about how pleased we were with the service we received from Norman Roofing Co. The work was completed on time and actually under budget. How often does that happen with home repair?? Would definitely recommend these guys."